Learn to dance salsa with our qualified instructors. Our instructors have extensive experience in the salsa world teaching a mix of styles to help our students express themselves confidently and to burn the floor. Your salsa life awaits. Salsa Foundations AB @ George Bates Hall . Western Suburbs. George Bates Hall, Corner of Wonga and Hill Road, Lurnea NSW. 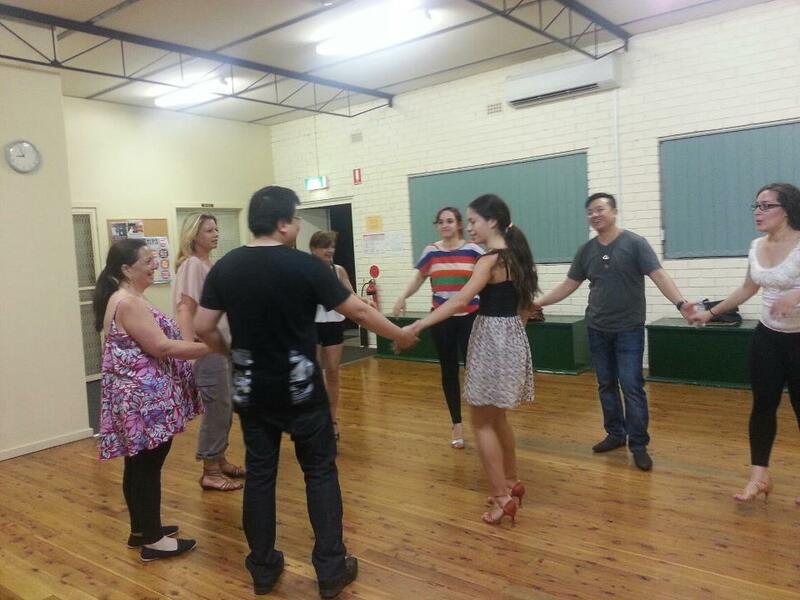 Students will develop competency in Salsa dance moves from Beginner to Intermediate. This structured course offers Salsa and exposure to other styles such as Bachata, Cha Cha, Merengue.